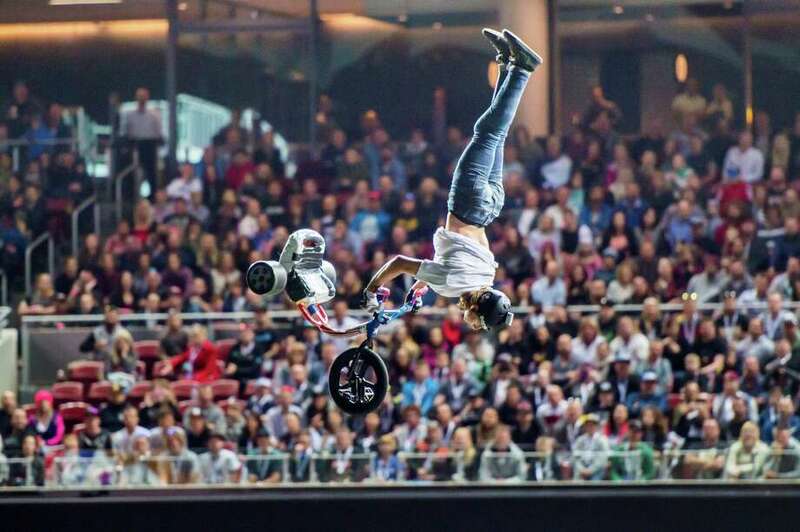 Nitro Circus Live! is coming to the Ballpark at Harbor Yard in Bridgeport on Friday. Find out more.